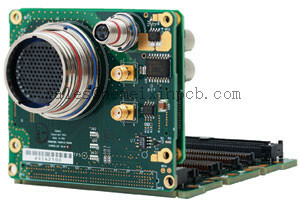 Product categories of Rigid Flex Circuits Assembly, we are specialized manufacturers from China, Rigid-Flex Circuitry Assembly, Rigid-Flex PCB Assembly suppliers/factory, wholesale high-quality products of Rigid Flex PCB Assembly R & D and manufacturing, we have the perfect after-sales service and technical support. Look forward to your cooperation! Hemeixin PCB manufactures high reliability Flex , Rigid-flex Circuits and Rigid Flex Circuits Assembly on most substrates using advanced manufacturing process. We specialize in single and double-sided Flex Circuits as well as multilayer flex and Rigid-flex circuits and also provide SMT component assembly on these products.